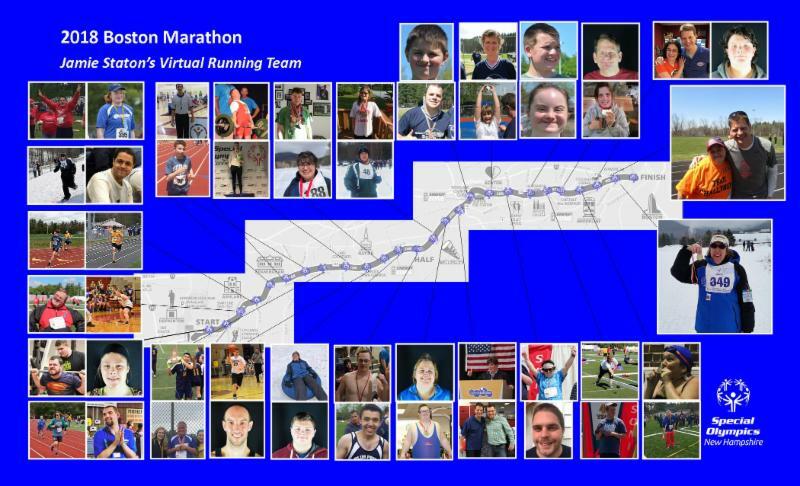 Kerry is also a voice for the athletes of Special Olympics through her role as a Global Messenger and a symbol of spirit and determination exemplified in the name of her Local Program - Team Challenger - named in honor of the Space Shuttle Challenger. Special Olympics means everything to Kerry. She loves being a part of a team, meeting new people and seeing old friends. She said that she, “loves to compete. I work really hard to bring home the medals and make myself proud.” In regards to medals, Kerry has won a lot of them. She said that they are all over her house and she loves them all. .
Jennifer Lisee is a very positive and supportive person. She has been involved with Special Olympics since she was just eight years old and really enjoys helping out her team by cheering on all of her teammates whenever she has the chance. In addition, she loves to meet new people and make new friends and see old friends, and she enjoys participating in the Penguin Plunge. 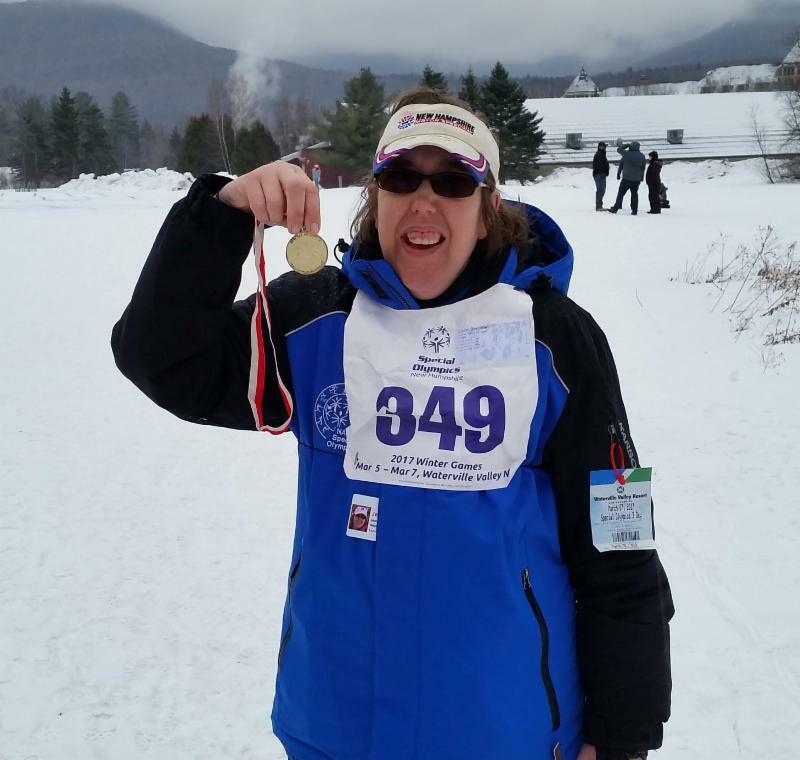 Special Olympics has changed Jennifer’s life in many ways. Jennifer believes that her self-esteem has increased, she has become more physically fit, her attitude is a lot more positive and she has met many people over the years that have become her friends. 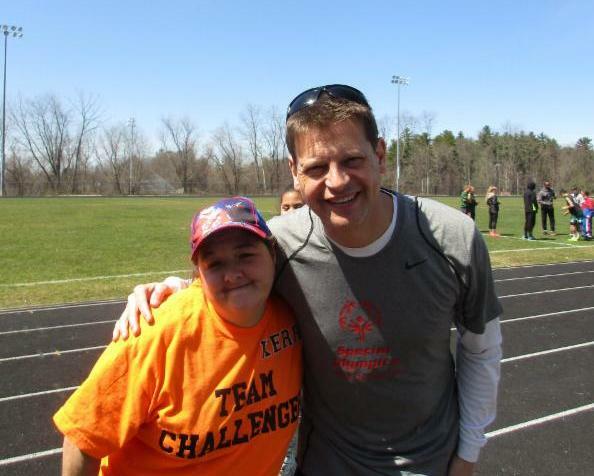 She even met her boyfriend, Scott, while participating in Special Olympics. By getting involved with Special Olympics she has taken on a lot healthier lifestyle. Jennifer believes that without Special Olympics she would have stayed home a lot more and not gotten the same level of physical activity that she is getting now.